Your sponsor, your sponsors sponsor and their sponsor etc. makes up your line of sponsorship. For information on "how to" or "what to" your line of sponsorship is best equipped to assist you. Affiliate support does not and cannot have the same level of interest or intimacy in the details of each affiliate's unique business structure. Therefore only account or transactional queries should be direct to the support line. Most operational questions can be best answered by your line of sponsorship or upline service center. 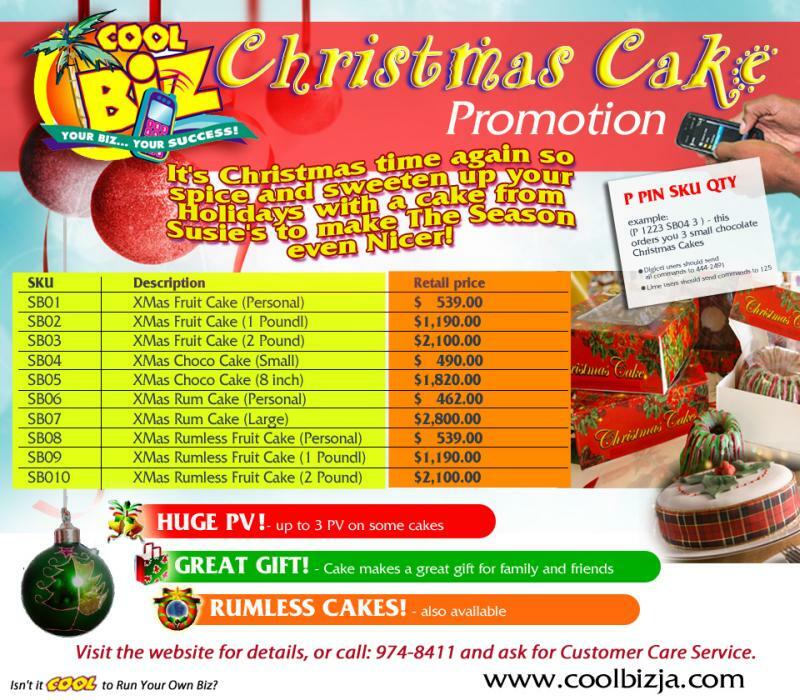 To contact your sponsor send GET SPONSOR to the CoolBiz server. To contact your Service Center send GET SC to the CoolBiz server. For transactional support or account queries Cool Corporation has a contact center. The contact center is open Monday to Friday 9am to 5pm.